Fraction 103 is live and features portfolios from Taro Karibe, Kenji Mercado, Deanna Ng, and Sheila Zhao. 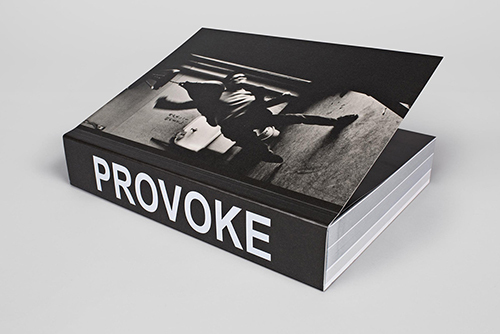 Lauren Greenwald reviews Provoke edited by Diane Dufour and Matthew Witkovsky. 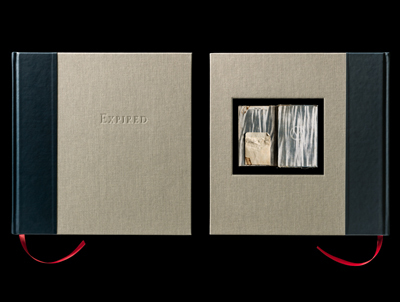 Leo Hsu reviews Expired by Kerry Mansfield. I am very excited to share portfolios from four photographers I met at Mt. Rokko International Photography Festival in Kobe, Japan. The festival was really special - with dynamic artist talks, exhibitions, lectures and portfolio reviews. We shared photographs, ideas, and experiences in a wonderful, natural setting for creative and cultural exchange. I am very grateful to Takeki Sugiyama for the opportunity to be a part of Mt. Rokko as a reviewer. He and his staff spent a lot of time and energy to put on a wide array of inspirational events and exhibitions. I would like to encourage photographers and photo lovers from across the world to take part in Mt. Rokko next year, you will not regret it! Thank you to Taro Karibe, Kenji Mercado, Deanna Ng, and Sheila Zhao for participating in this month's issue, and a big thank you to all of the photographers who shared your incredible projects. This month we also have Lauren Greenwald's review of Provoke, edited by Diane Dufour and Matthew Witkovsky, and Leo Hsu's review of Expired by Kerry Mansfield. Are you following Fraction on social media? You should be! Check us out on Instagram and Facebook - @fractionmedia. Submit your images to our Instagram feed by using #fractionfeature. Thanks for your interest and support!